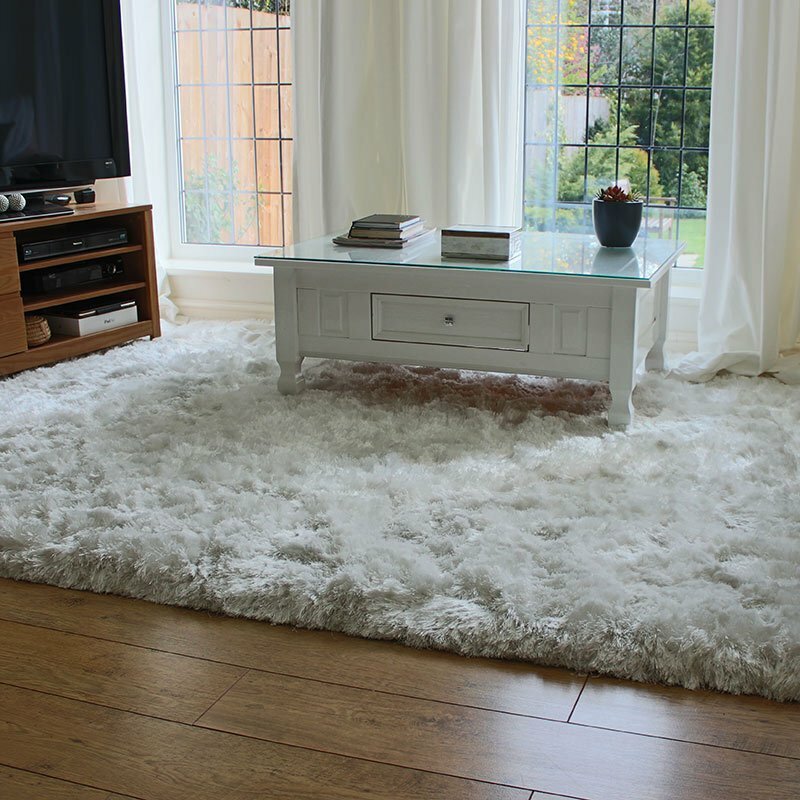 Classic and timeless, the Tweeds Rugs Collection by Asiatic Carpets is versatile and stylish. Made from 100% pure New Zealand Wool, while simple, this quality range has a luxurious feel to it, while being laid back in design. Hand woven to ensure premium quality, each rug has been made with great attention to detail to create a premium collection. Available in 11 unique shades, choose from something striking such as red berry or ochre, or go for something more muted to suit your style such as the duck egg blue design or the neutral stone and silver shades. The Tweeds Collection comes in three sizes, making it easy to find the perfect fit for your home.